Minneapolis Custom Bouquet Recreation Anniversary Gift #FTW! Just like that it's early November and somehow summer slipped right through our fingers! Luckily, we Minnesotans are getting a beautiful, warm fall to distract us from what's coming. Speaking of slipping through our fingers, time has a funny way of doing that. And your wedding anniversary is often no different. It can sneak up on and leave a person scrambling for a unique and meaningful gift. Brainstorm with me for a minute about something that is affordable, thoughtful, custom, and can save you from that last minute run to Target. Anything? 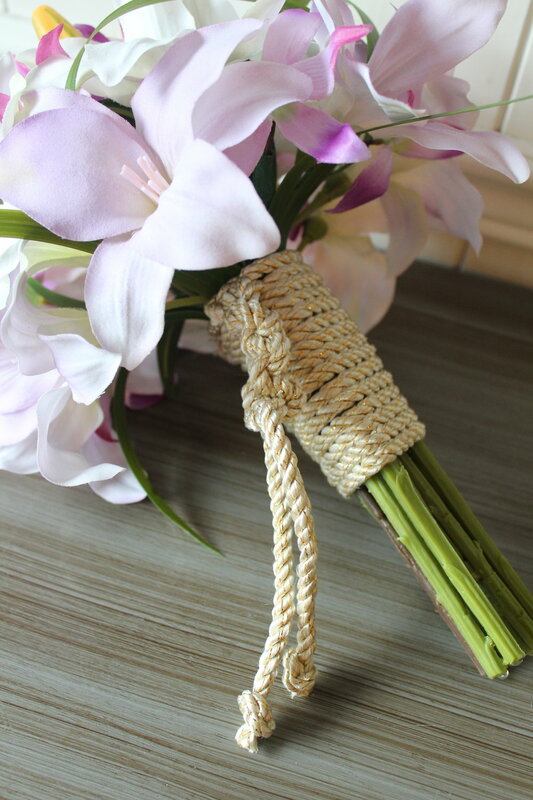 Well, I'm so glad I'm here to introduce you to this awesome concept: Wedding Bouquet Recreation in Silk Flowers. It may be a mouthful, but it also may be a relationship saver. This is a gift that lasts, reminds a special lady of that very important occasion, and has the coveted sentimental value. Triple whammy! If you are interested in bringing someone to tears in a good way, read about how we can help make your next anniversary the best ever.